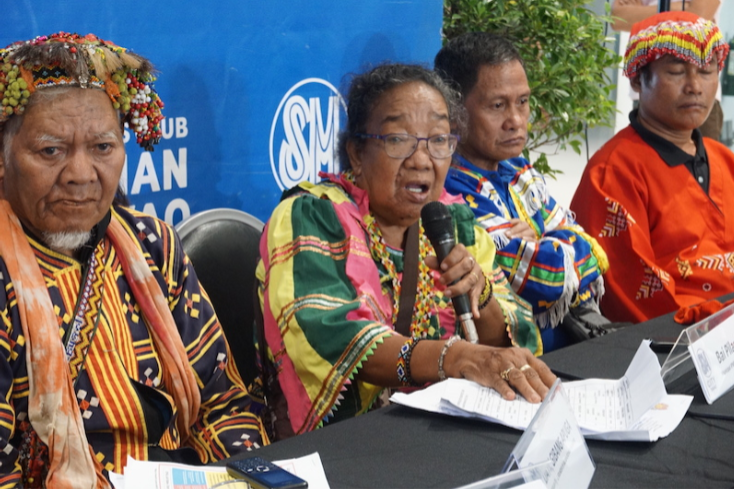 A random statement emerged from an ordinary netizen seeking just and equal opportunity for the Philippine’s largest indigenous group, the Lumads, after the recent abduction incident allegedly perpetrated by former Bayan Muna Representative Satur Ocampo, among others. Ahl M. Baje candidly called out pencil pushers behind the GMA News Team to simply obtain the side of the Lumads similar to their coverage with Ocampo from the time he was apprehended in Talaingod, Davao Del Norte last week. Baje cried foul against GMA and other media entity’s excessive air time and ‘unwarranted publicity’ to Satur and company without even venturing to the side of the Lumad which resulted to an even uglier impression towards the actions of the law enforcers. Baje, on behalf of every ordinary citizen rooting for justice and equality, urged GMA to prove that they in fact are the most reliable news organization in the country. Here’s Baje’s entire message for the GMA News Team as shared by another netizen, Joe Manalo. I challenged you to obtain the side of the Lumads and provide an equal opportunity for them to be heard similar to what you have been doing to Rep. Satur Ocampo and company. Over the past few days, mainstream media, including yours, have been providing excessive airtime / unwarranted publicity to Satur and company yet, you never dared, at least, to get the side of Lumad Leaders/parents thereby creating an impression to the public that the actions of the law enforcers were done in bad faith. 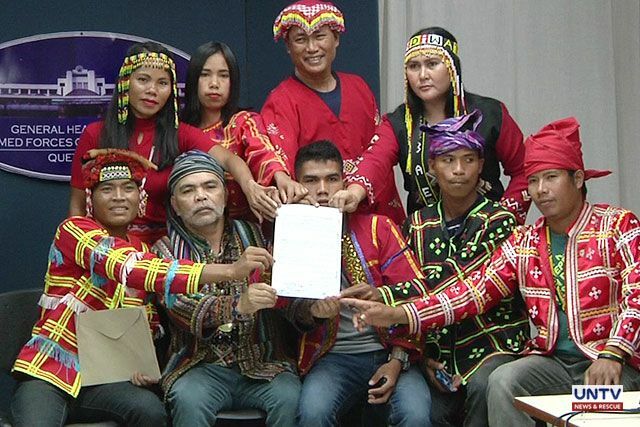 Davao Del Norte Governor Anthony Del Rosario maintained that Ocampo’s convoy was intercepted in Talaingod town because they managed to go to Salugpongan Lumad School without proper authority. Del Rosario said he was nowhere around the capitol when Ocampo and the rest of their group attempted to obtain PERMISSION to go to one of the Lumad schools for children. "My administrator was able to relay to me the request of Mr. Satur for a written consent for him to go up to Talaingod. I denied the request for a written consent simply because it was not clear to me what his purpose was for going there," Del Rosario said. "I wanted first to talk to him but unfortunately it turned out he decided to go that evening without our consent. As a result he was stopped at the checkpoint. With regards to the consent, we never gave him the consent," he added. Following reports of a ‘supply blockade’ implemented in the area, Ocampo said they decided to push forward in what they considered an “emergency situation” to bring food as far as Talaingod to the fleeing teachers and students. 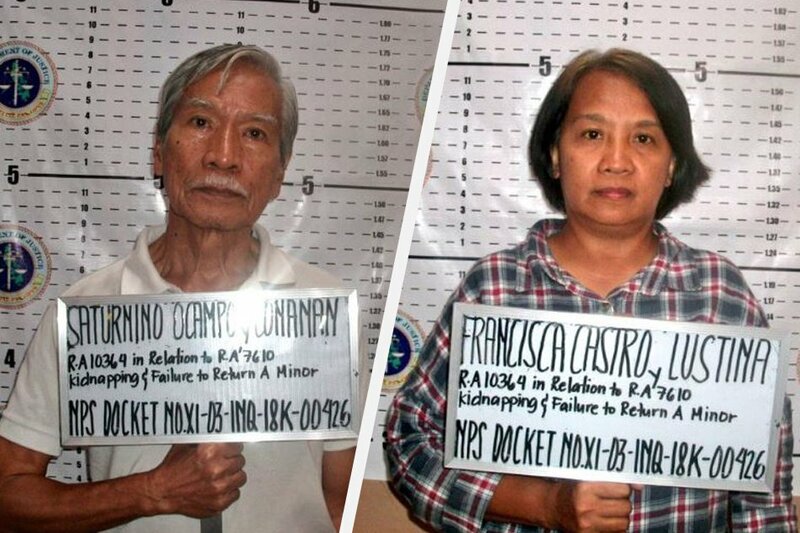 Ocampo’s group however, were stopped at a checkpoint when the group was transporting the kids to the Salugpongan main office in Tagum City.